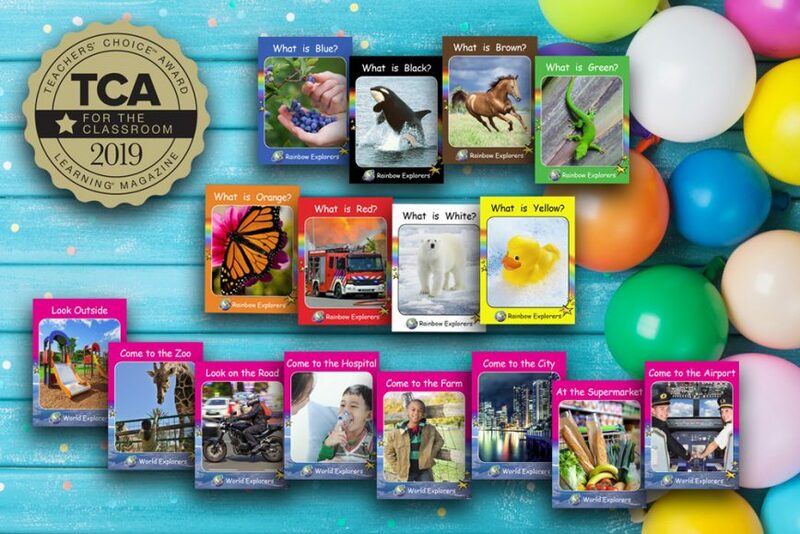 We are delighted to hear that our new(ish) Rainbow and World Explorers collections have won the Teachers ChoiceSM Award 2019 for the Classroom! 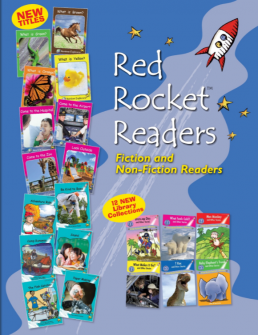 These 16 emergent level readers are a perfect introduction to first concepts and feature the controlled language and attention to detail that teachers worldwide have come to expect with Red Rocket™ Readers titles. View the Rainbow Explorers and World Explorers in our Bookshop. 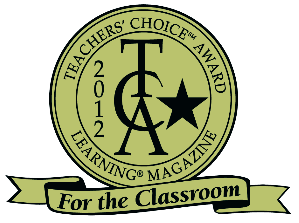 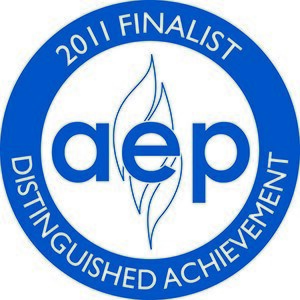 Learning® Magazine Teachers’ ChoiceSM Awards is one of the most recognized and prestigious awards in the education market. 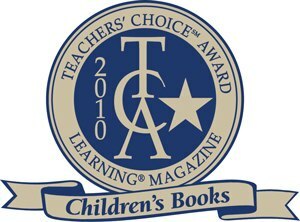 A team of teachers evaluates each product in the classroom, to assess its quality, instructional value, ease of use, and innovation. 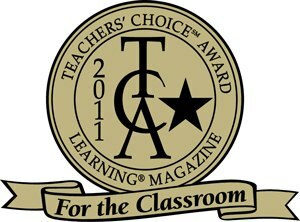 Only those products that meet our teachers’ stringent standards are chosen to receive a Teachers’ Choice Award.